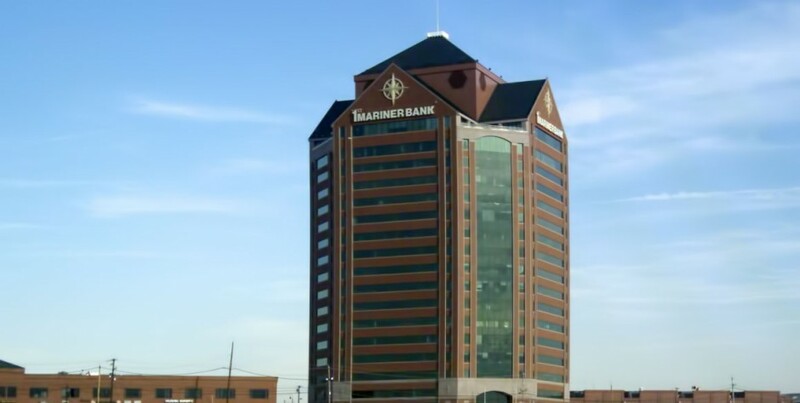 The Canton Crossing Tower located at 1501 S. Clinton St in Baltimore City is a big, beautiful building, one of the most striking structures to grace the city’s skyline. It stands proudly all by itself in the rejuvenated section of the City’s industrial area, otherwise known as Canton. CHALLENGE: With 50,000 sq. feet of window glass, it was also an energy glutton. Building ownership needed to cut energy costs and increase interior comfort, all in a relatively short timeframe through a non-intrusive process and without affecting the Tower’s appearance. The owners were seeking a cost-effective solution. SOLUTION: After a thorough assessment of available options, ATD Solar & Security Inc., a 3M Authorized Window Film Dealer for the Baltimore / Washington area, recommended 3M Sun Control Window Film Ceramic Series 30. Offering low reflectivity, high clarity, and 82% infrared heat rejection, all involved agreed that it was the ideal solution to save energy and keep the interior cool. UTILITY REBATES: To help pay for the project, 3M facilitated a custom rebate program with ICF International, the entity that supports Baltimore Gas and Electric’s (BGE’s) energy efficiency programs. 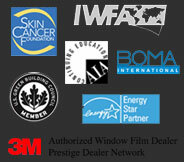 The key reason BGE and ICF agreed to its first-ever window film rebate program – a rebate of 40% of the total job cost. RESULTS: After a well planned, three-phase installation program – completed in less than 3 months – the building’s team began realizing immediate benefits and return on its investment. Installing 3M™ Sun Control Window Film is estimated to save the building 1.3 million kwh per year. At that rate of energy efficiency, the project will pay for itself (after rebate) in less than 4 years!